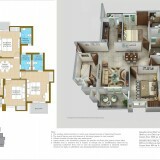 2 BHK + 2Toilets + 3 BAL----------1165 SQ. 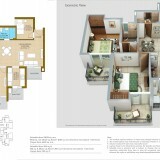 FT.
3 BHK + 2Toilets + 4 BAL--1385 SQ. 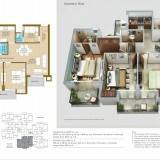 FT.
SUPER AREA: 1625 SQ. 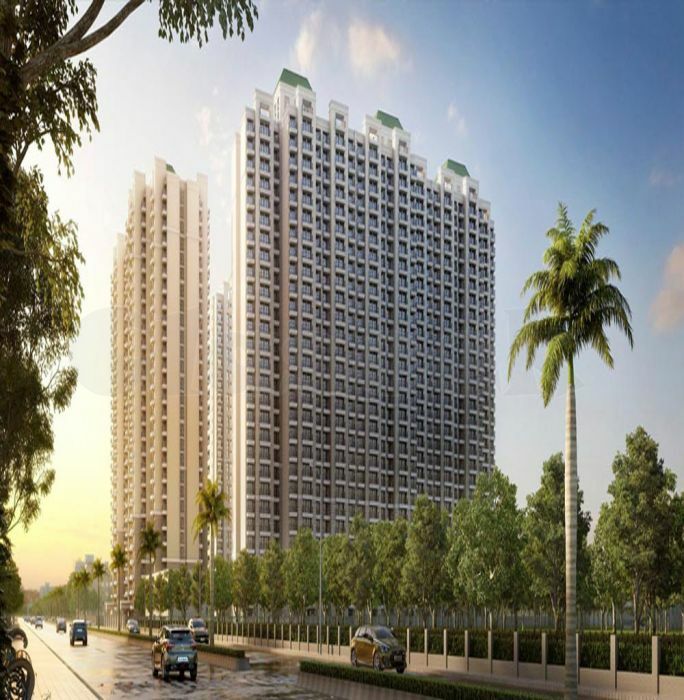 FT.
ATS Homekraft Happy Trails, Noida Extension is a premium housing project launched by ATS Homekraft, in Sector 10 Noida Extension, Noida Extension. 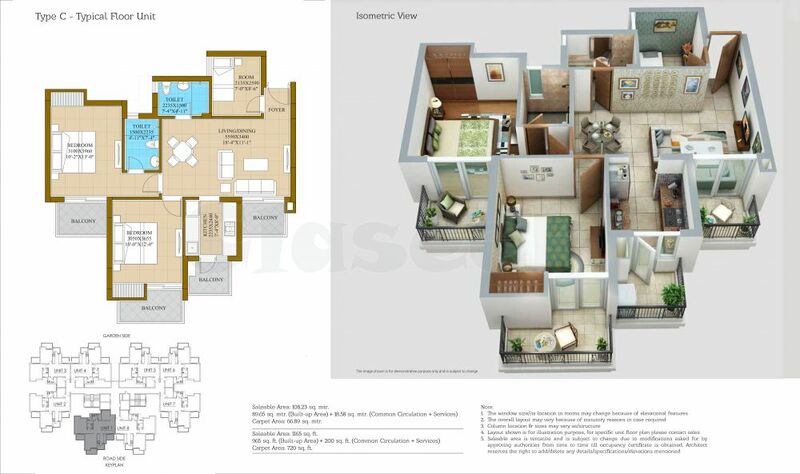 ATS new project in Noida Extension is ideally located in Sector 10 Noida extension with best in class amenities. The ATS upcoming project will be surrounded by lush green gardens in a green belt that will make it a peaceful place for you to live. 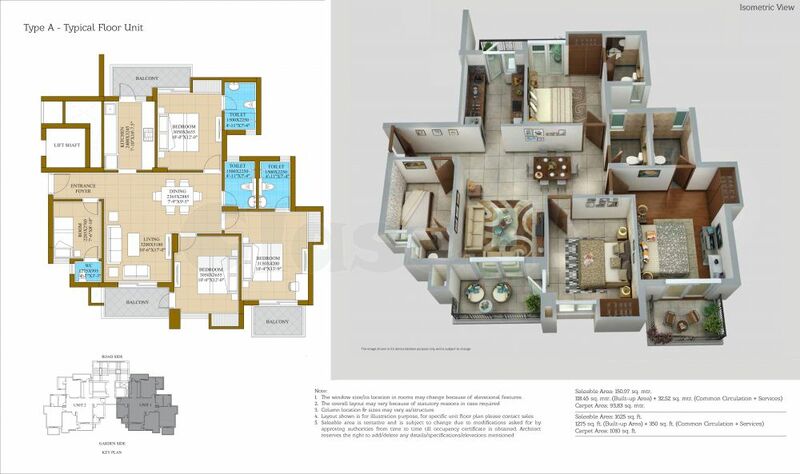 ATS Happy Trails offers 2BHK and 3BHK luxurious residences with spacious bedrooms, living areas and huge balconies. 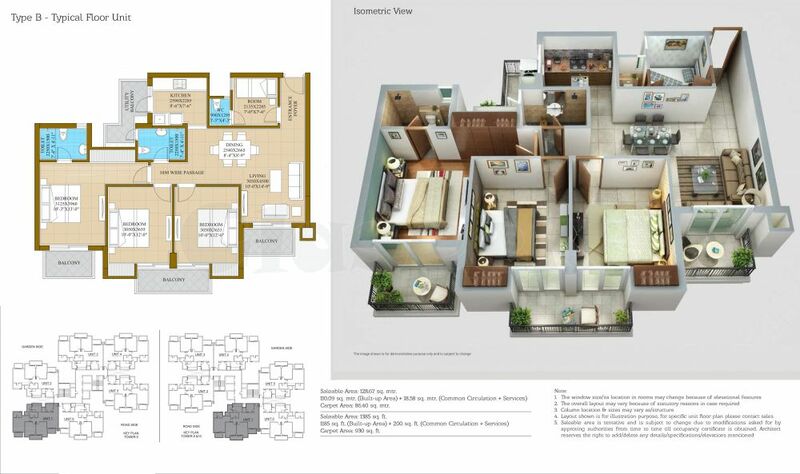 Designed with distinctive floor plans, enjoy a lavish lifestyle in environment-friendly homes nestled amid greenery.ATS Happy Trails, Noida Extension will be the residential project to help you live happy in the serenity of nature trails.